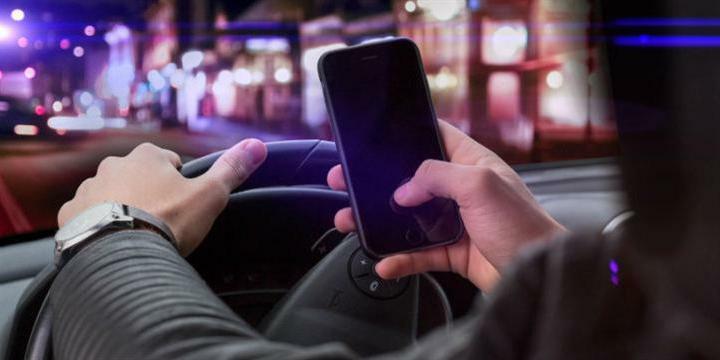 Almost 8,000 drivers were caught using a mobile phone behind the wheel during a week-long crackdown by police. Officers in England, Wales and Northern Ireland issued more than 40 fines an hour during the campaign in November. They also issued 68 court summonses, delivered hundreds of verbal warnings and identified 117 other distraction offences such as eating while driving. Police chiefs said the results were “encouraging” and another week-long campaign was to begin from Monday. It is illegal to use a handheld phone while driving, with those falling foul of the rules facing penalty points and a fine. Well done, Heidi! Finally passed. Your dogged perseverance paid off. You message was sent successful we will get back to you ASAP!